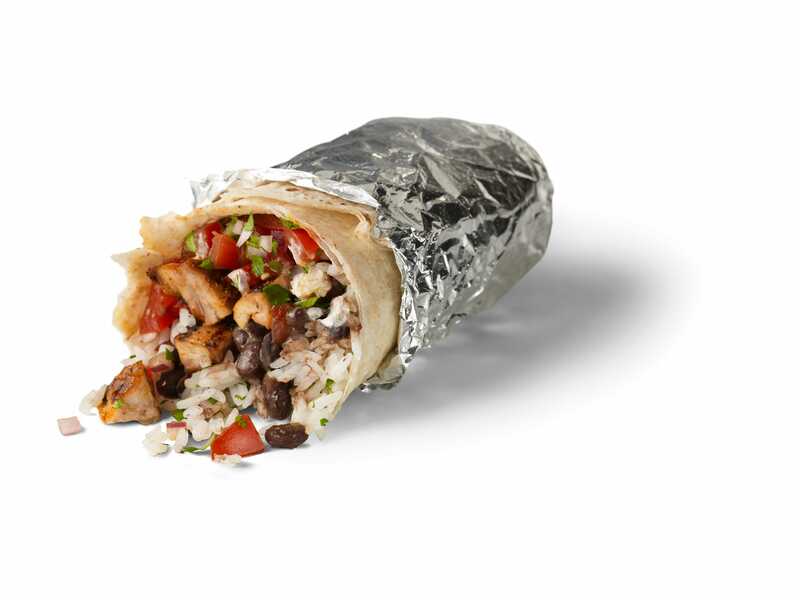 Chipotle Mexican Grill, El Pollo Loco, QDOBA, Rubio’s, Moe’s Southwestern Grill and more are celebrating National Burrito Day April 4 with deals. Do the math. 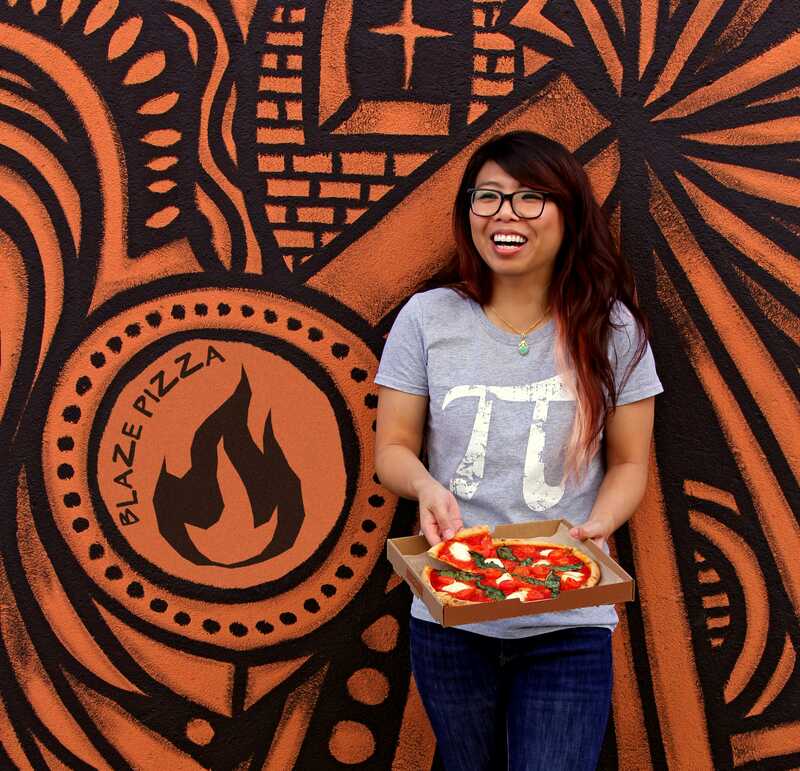 It would be irrational not to take advantage of Pi Day deals March 14. Blaze Pizza, BJ’s Restaurant and Hungry Howie’s have specials. March’s big deal days include Pi Day on March 14 and St. Patrick’s Day, which also brings green food. Plus, where to find seafood offerings for lent. In addition to paying the Federal Trade Commission $5.7 million, Tik Tok has to comply with the Children’s Online Privacy Protection Act. Feb. 9 is National Pizza Day and National Bagel Day. Domino’s, Papa John’s, Pizza Hut and others are celebrating with freebies, deals and contests. Roses are not the only kind of bouquet to this Valentine’s Day. 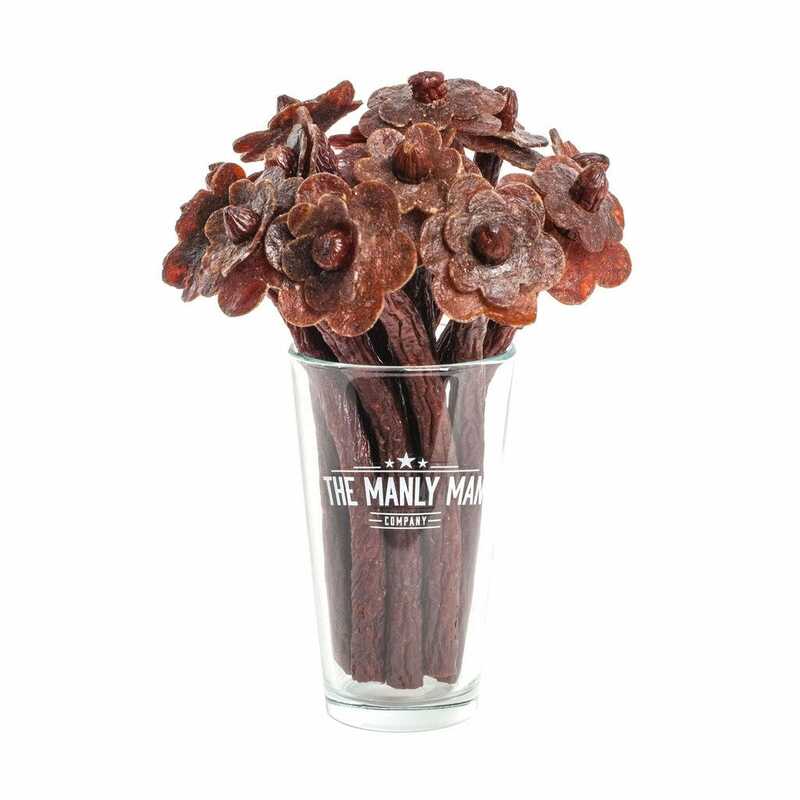 Try bacon, beef jerky, breadsticks or pickles, and that’s just for starters. Craving a Whopper? 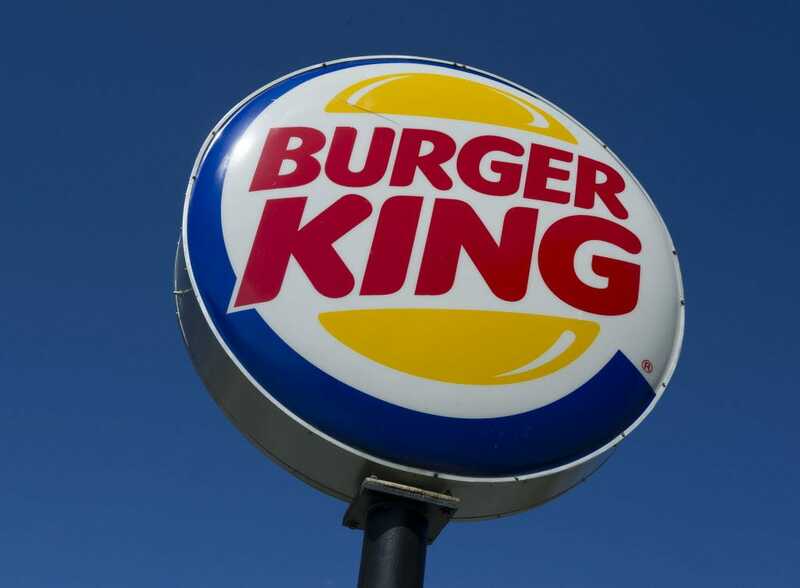 You’ll want to make a detour to McDonald’s first to take advantage of Burger King’s new promotion. 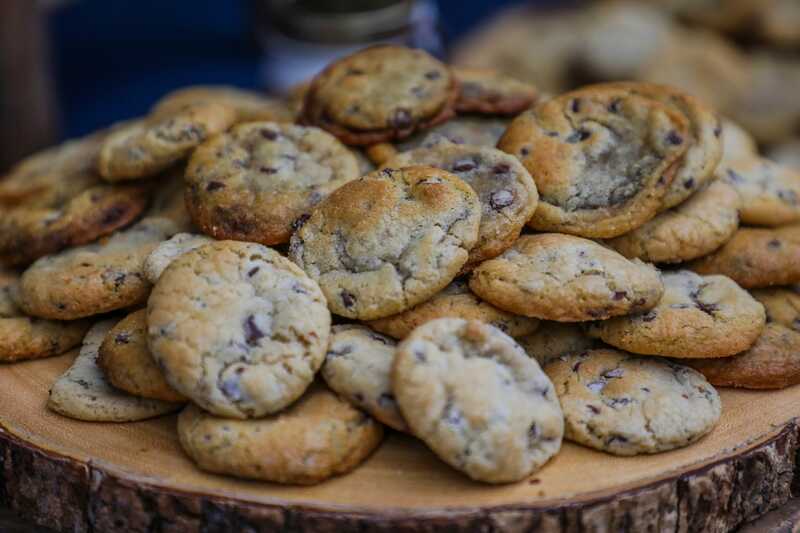 Dec. 4 is National Cookie Day and businesses are celebrating with freebies and deals. It’s also National Dice Day and National Sock Day. You didn’t win the Mega Millions jackpot but you can still cash in your losing ticket for a prize. 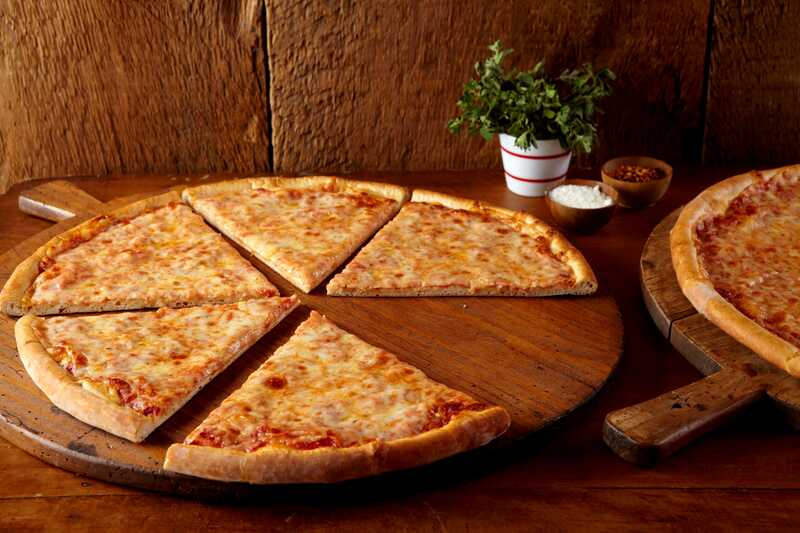 Get free pizza Wednesday at Villa Italian Kitchen. The first day of fall brought along several deals and freebies. 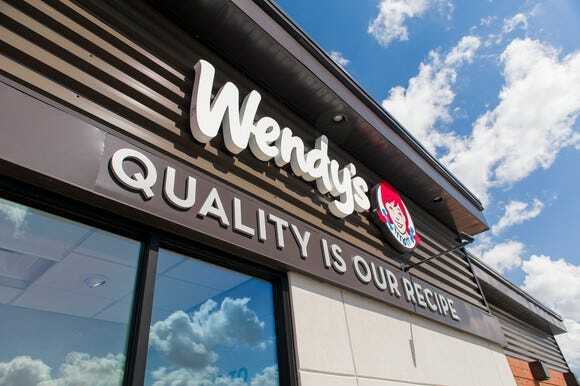 Wendy’s deal lasts through Oct. 7. 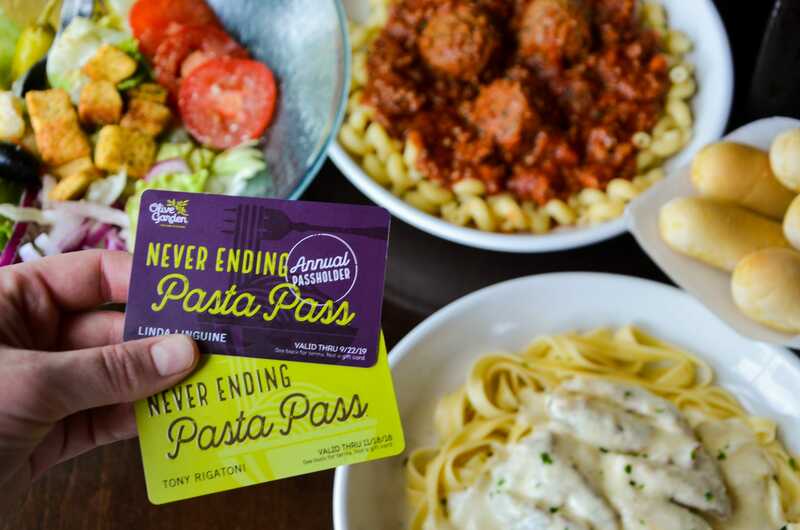 Chick-fil-A isn’t the only fast-food chain with a freebie for customers with an app. 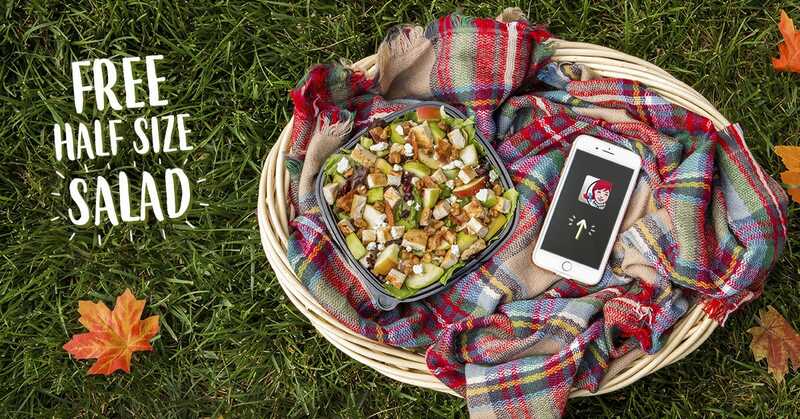 Wendy’s has a deal that resets daily through Sept. 30. 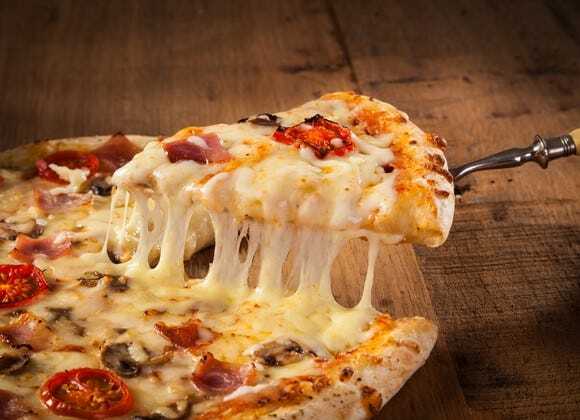 September brings a nice assortment of food days: National Cheese Pizza Day, National Guacamole Day, National Cheeseburger Day and National Coffee Day.